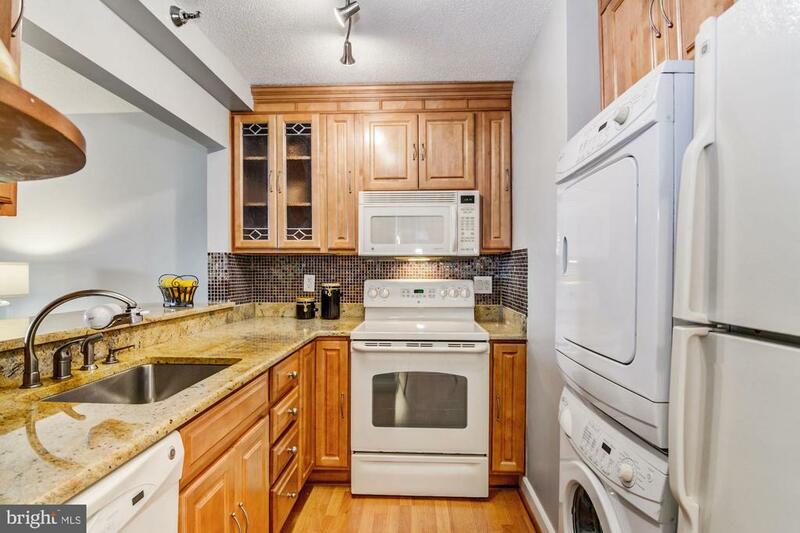 Excellent counter and cabinet space! 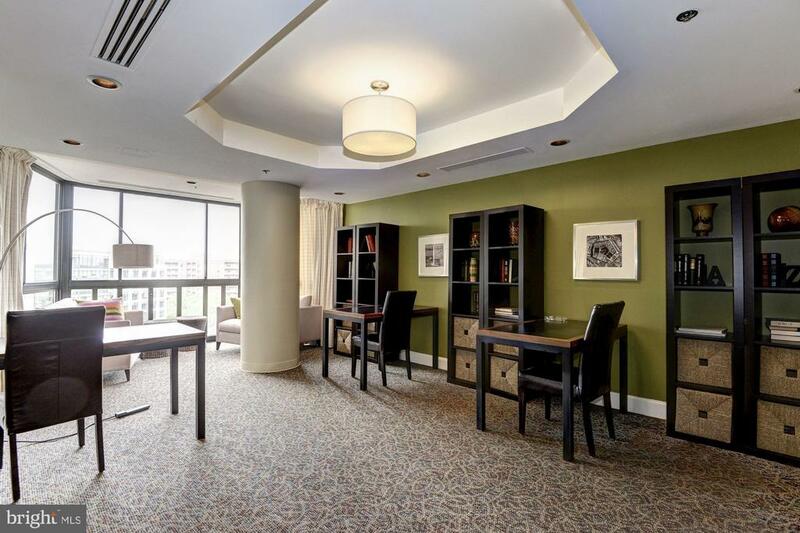 Amazing views from the 17th story! 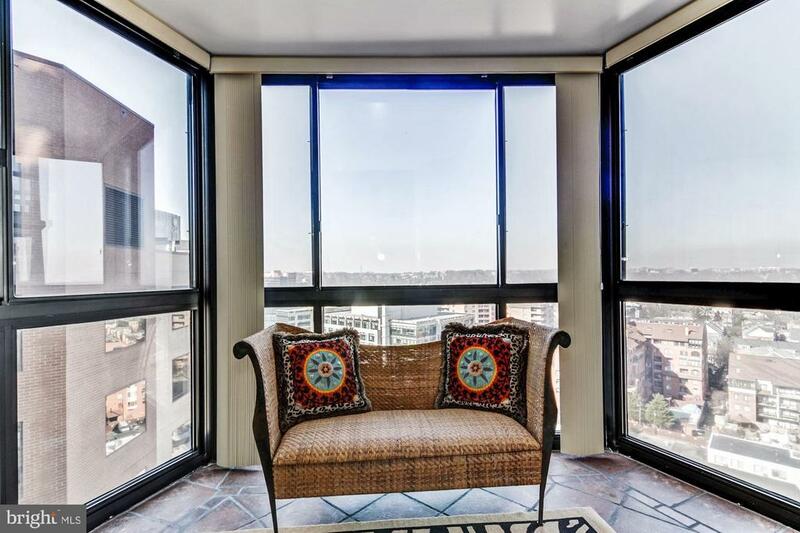 Located right above the Metro! 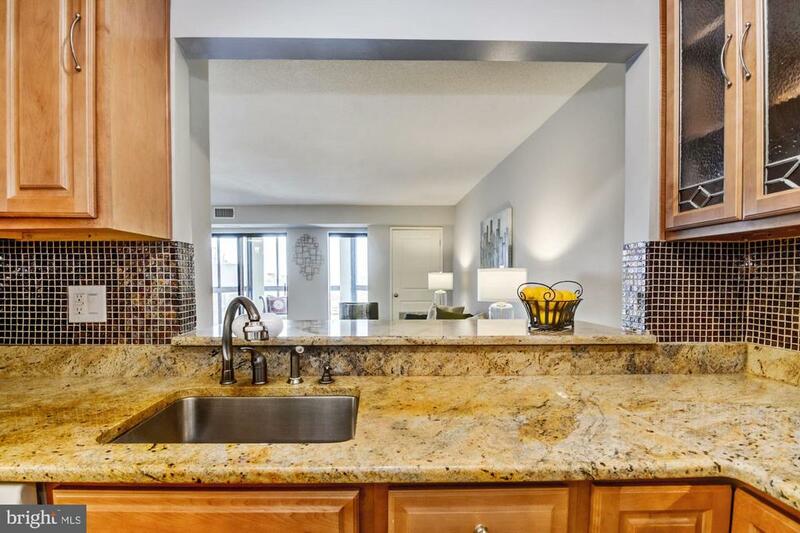 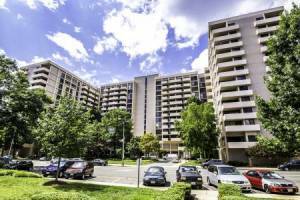 900 N Stafford St #1711 - Great location! 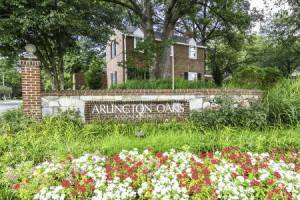 Open house today cancelled, Open Sunday 1-4. 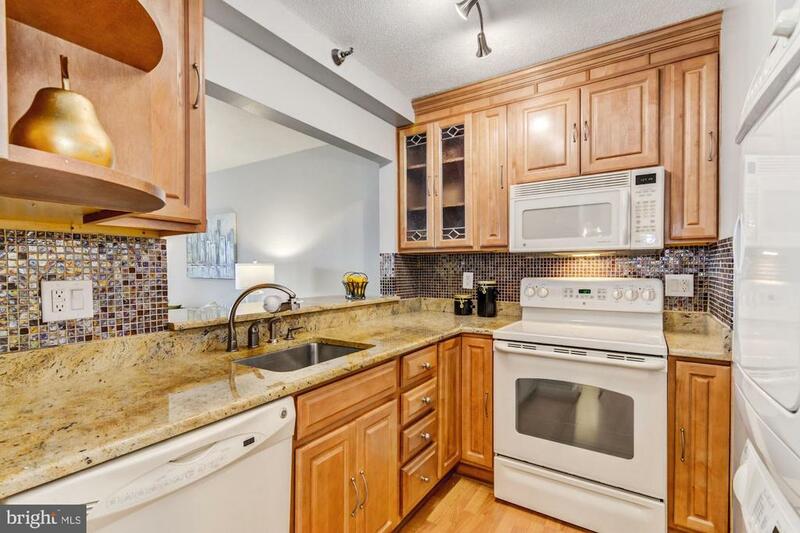 Offers Due Tuesday at 6pm. 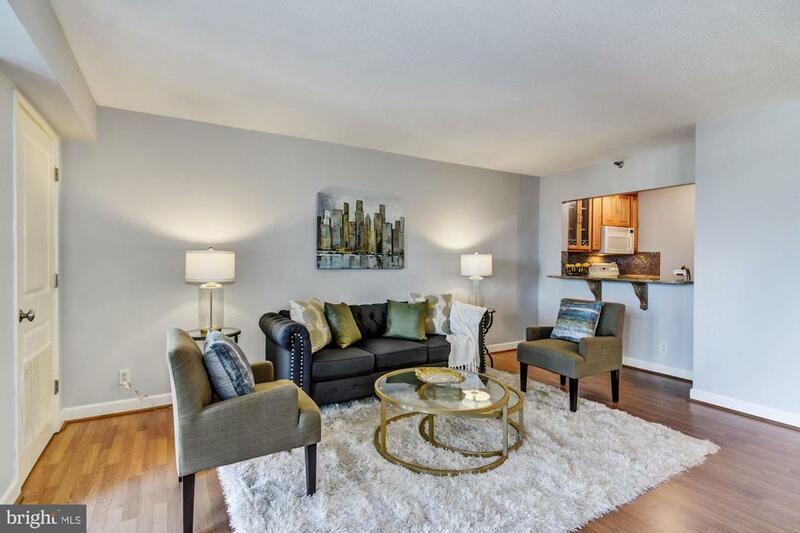 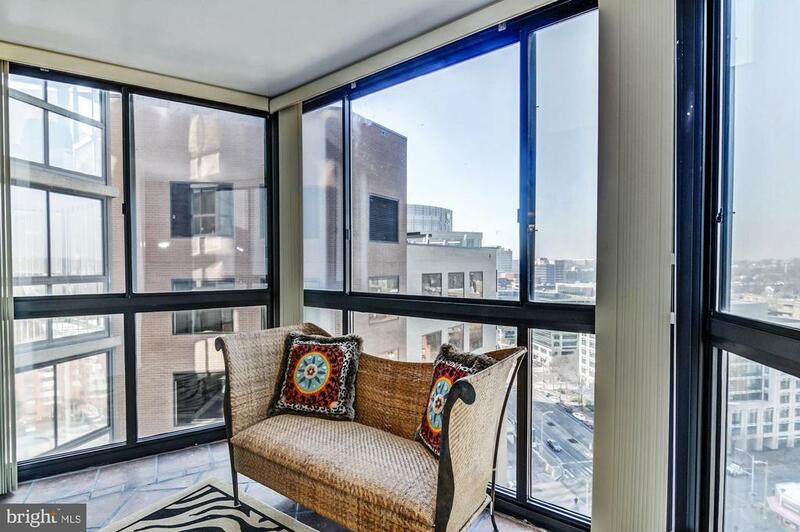 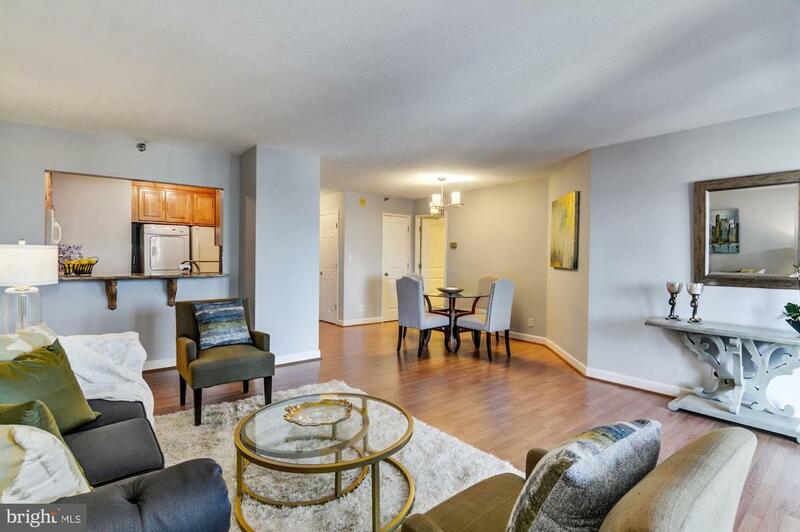 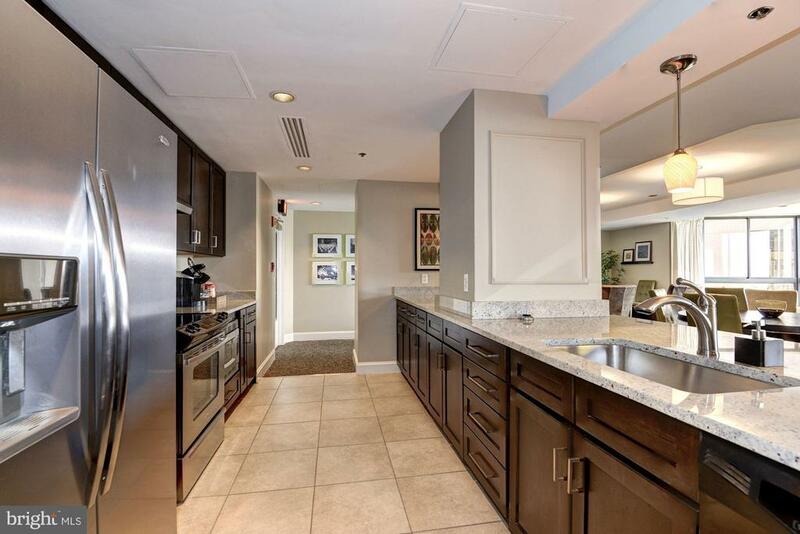 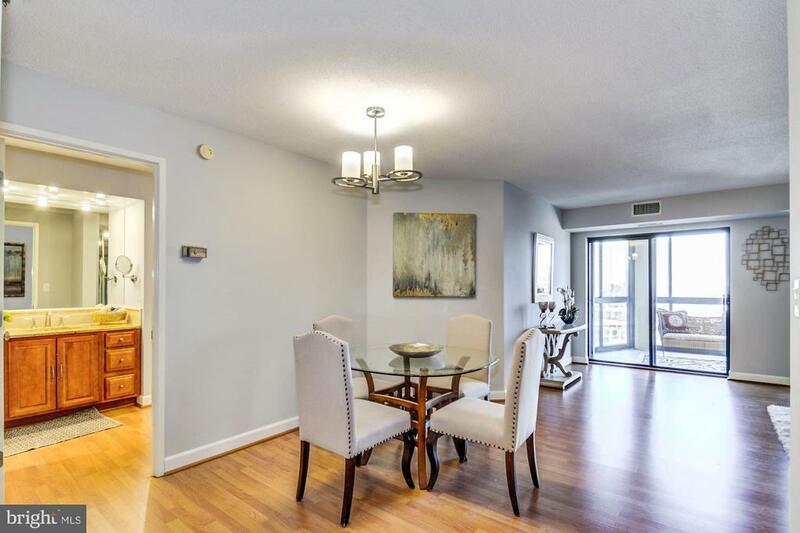 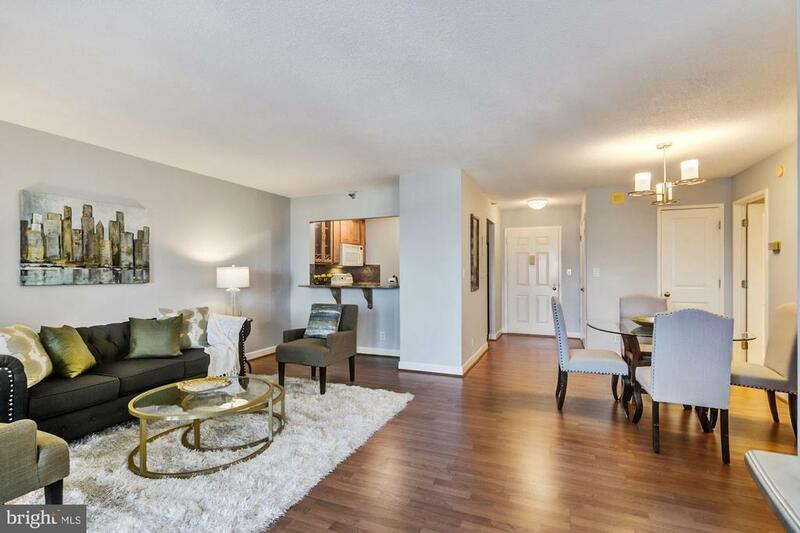 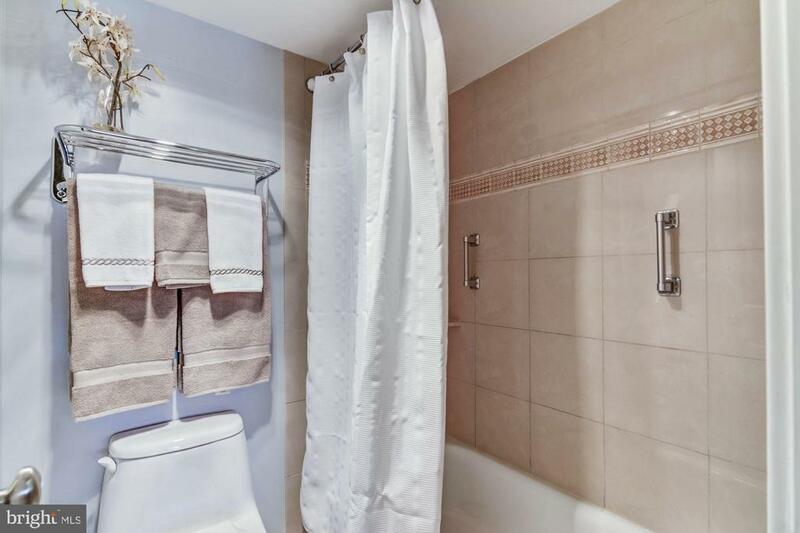 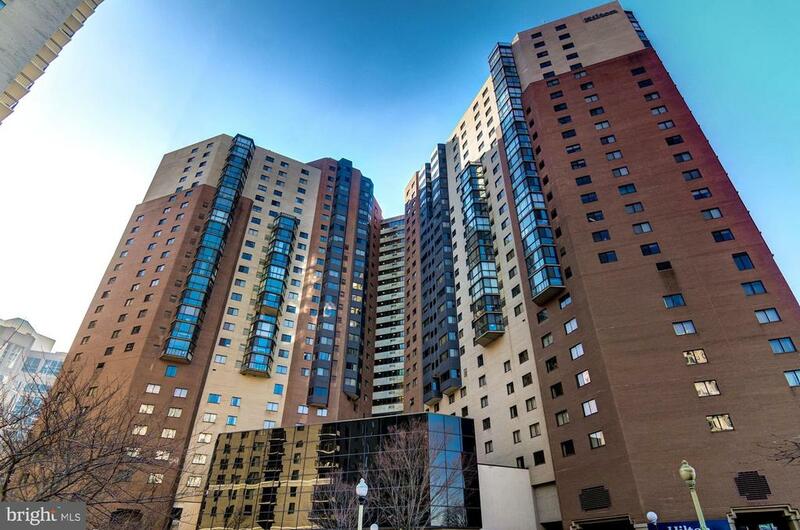 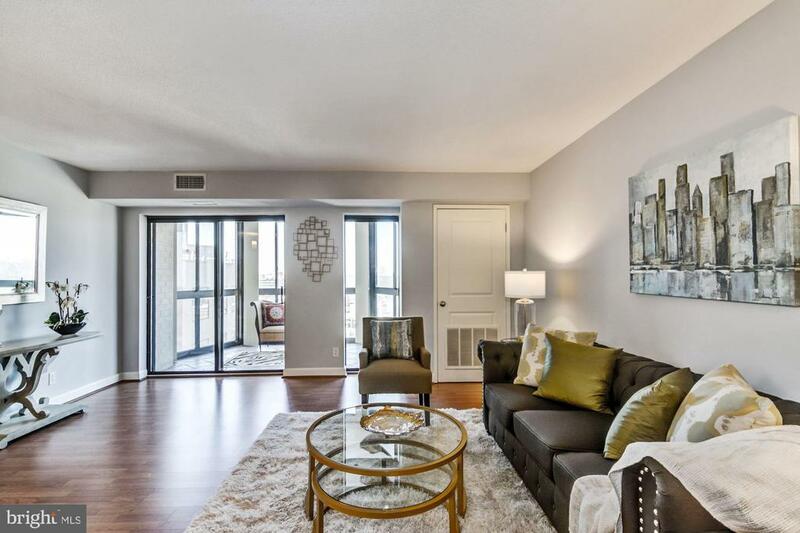 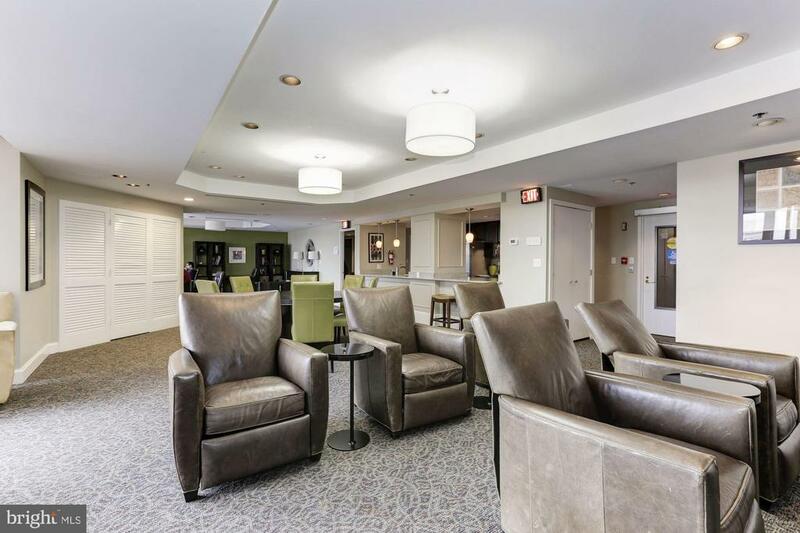 Large 1 bedroom residence on the 17th story at the Alta Vista in Ballston! 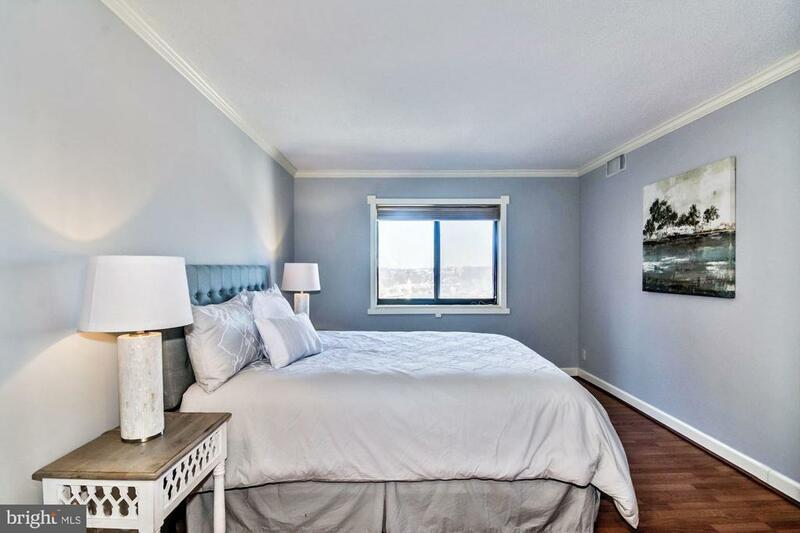 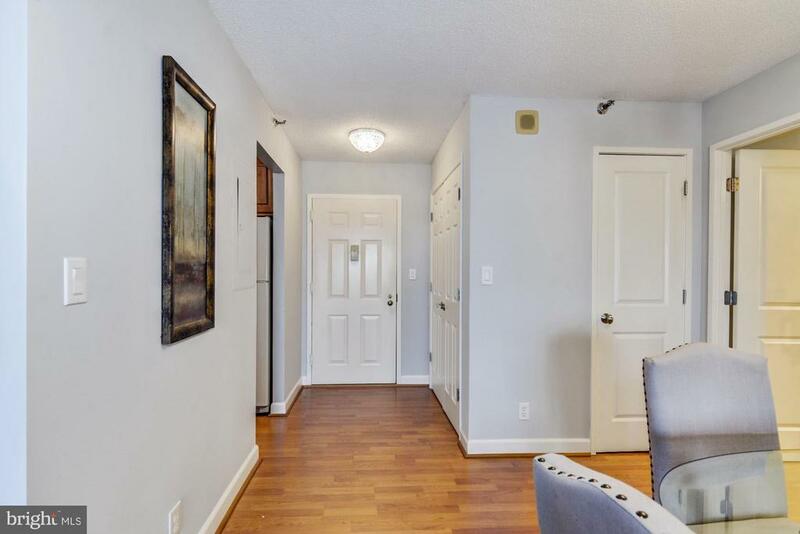 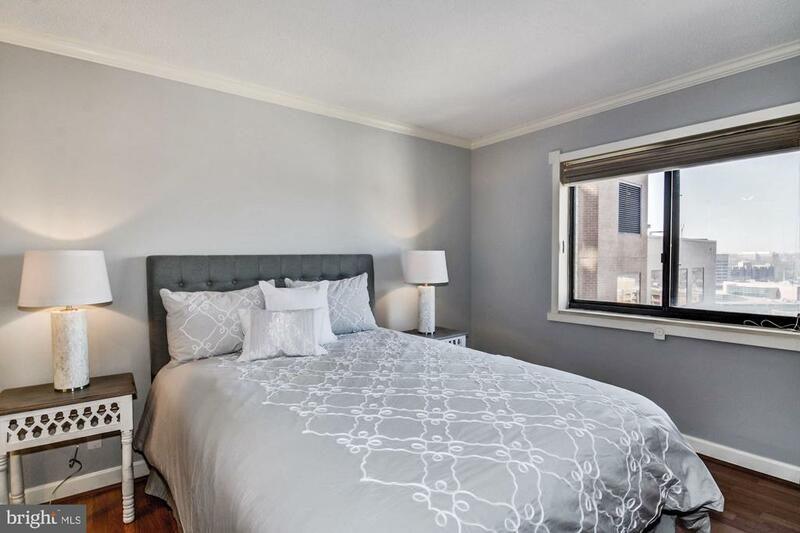 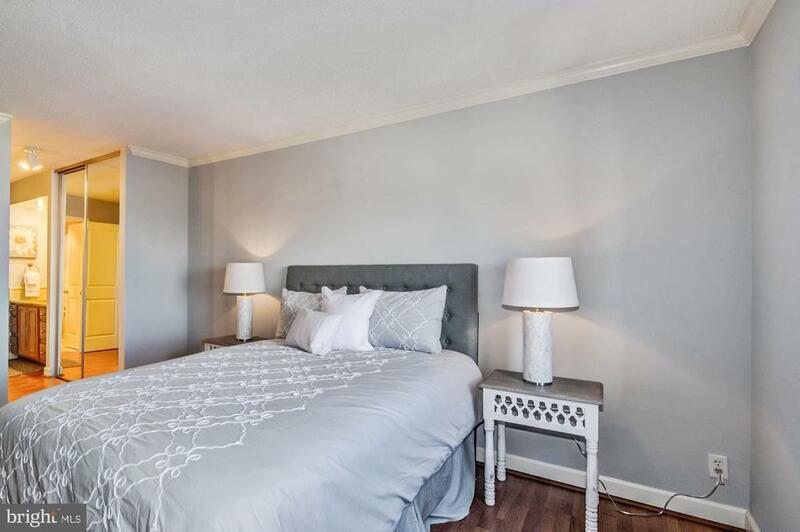 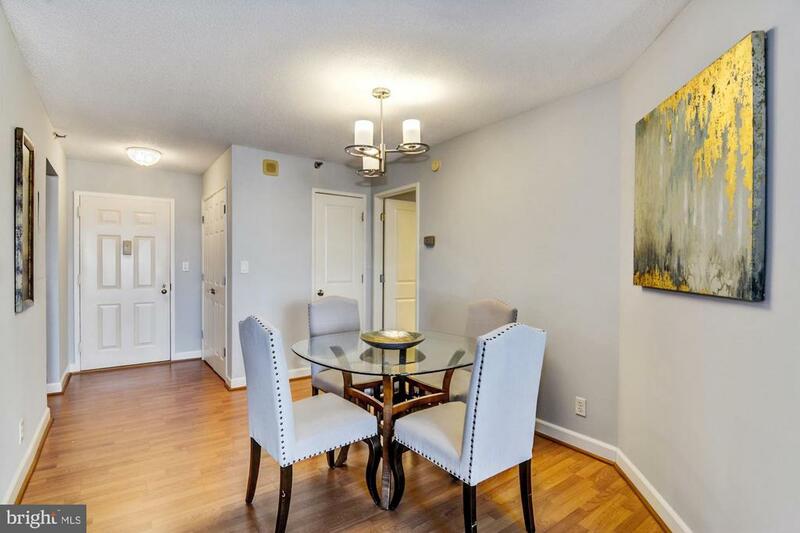 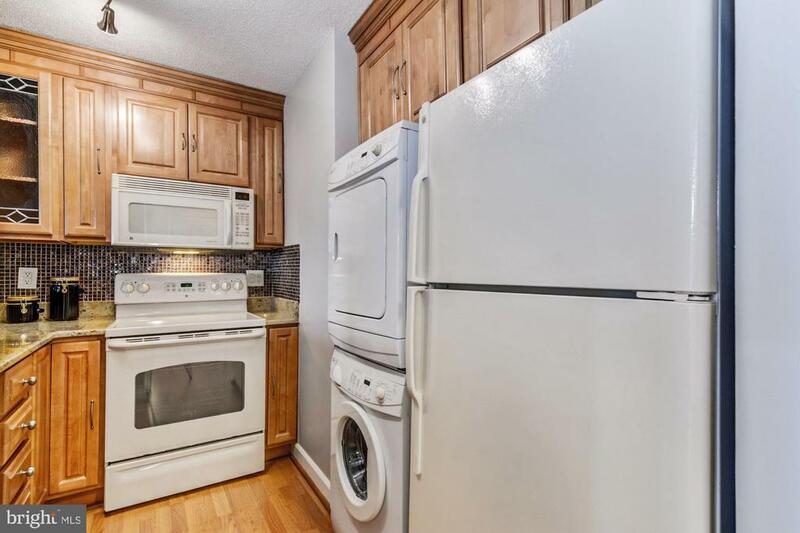 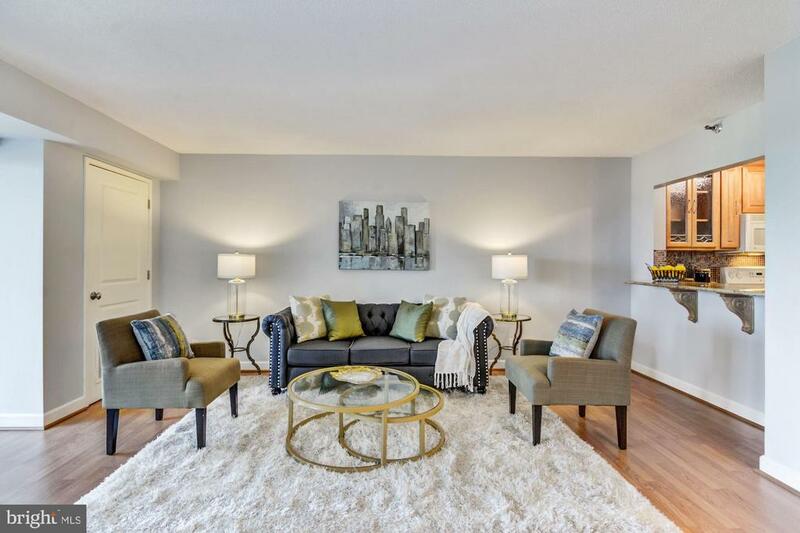 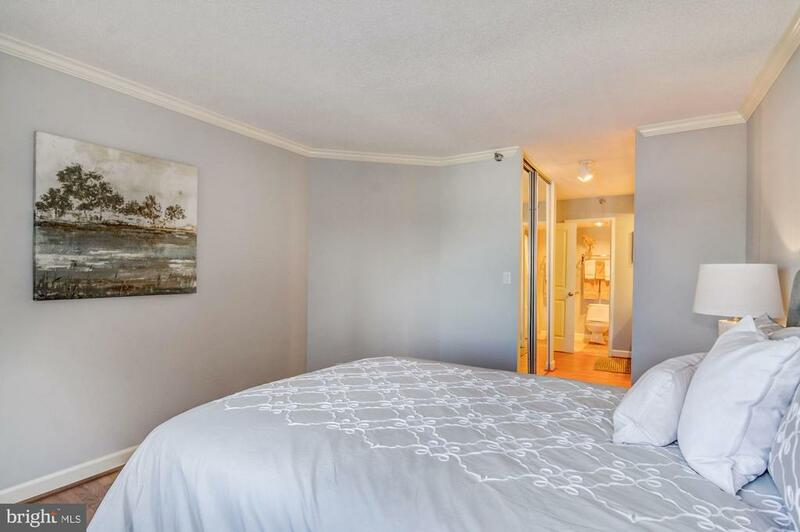 This unit was completely renovated in 2010 and features laminate floors, an open kitchen and excellent closet space in the master bedroom. 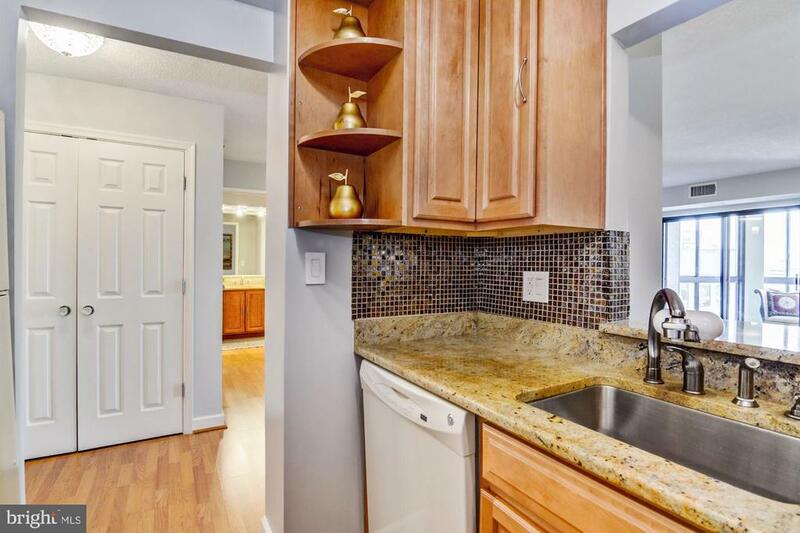 The floor kitchen features granite countertops, custom backsplash, and a pass-through window into the living room. 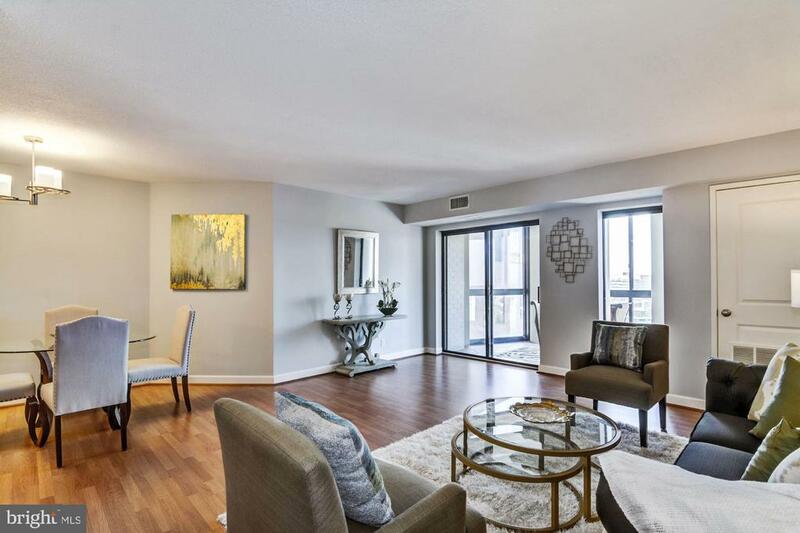 The living room and dining room are separate and both receive excellent natural light from the floor-to-ceiling glass windows. 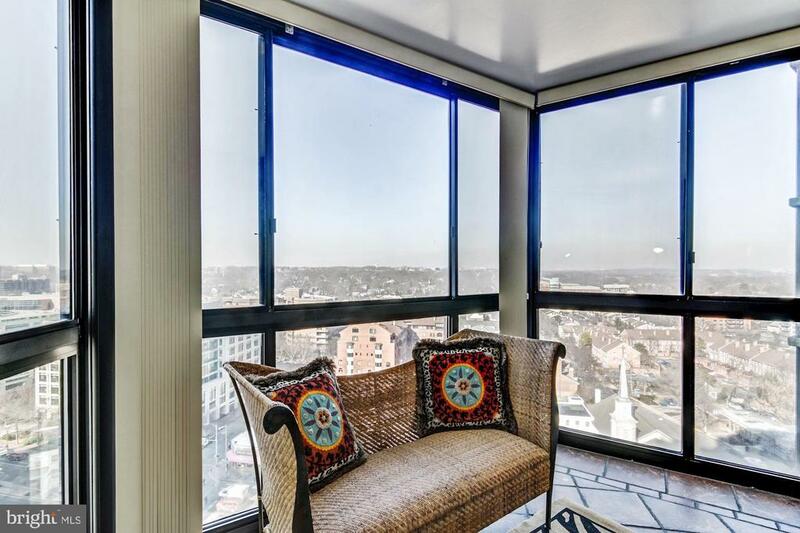 The living room leads out to the sunroom that has fantastic views of north Arlington. 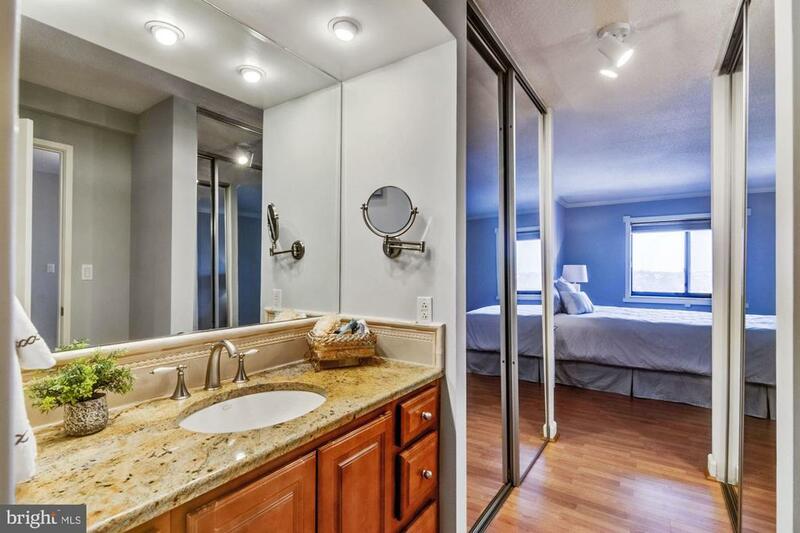 The master bedroom comes with two large closets. 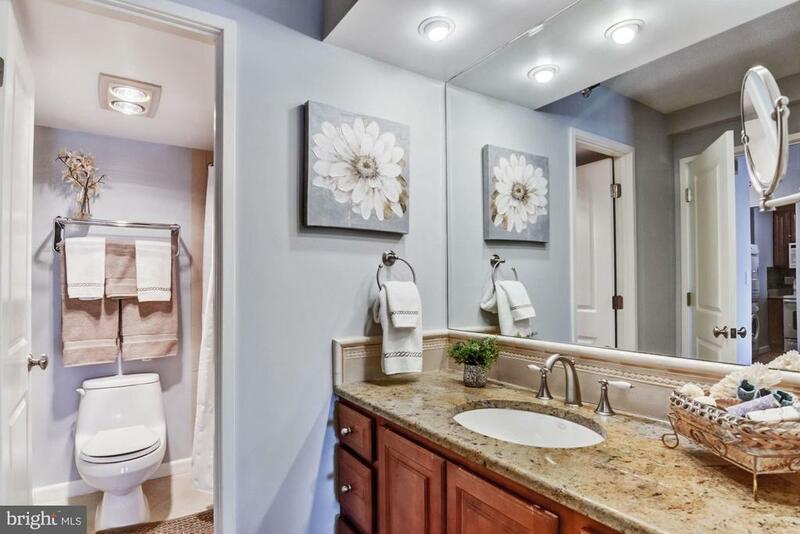 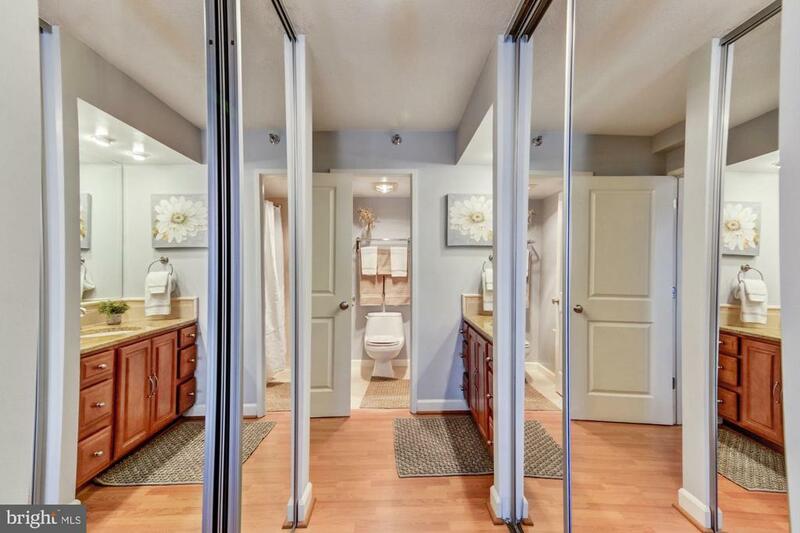 The master bathroom has an updated granite vanity and updated bathroom fixtures. 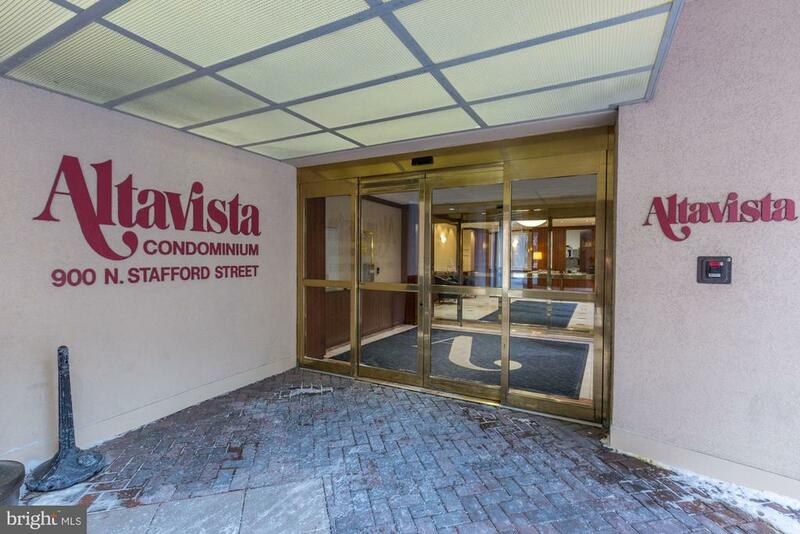 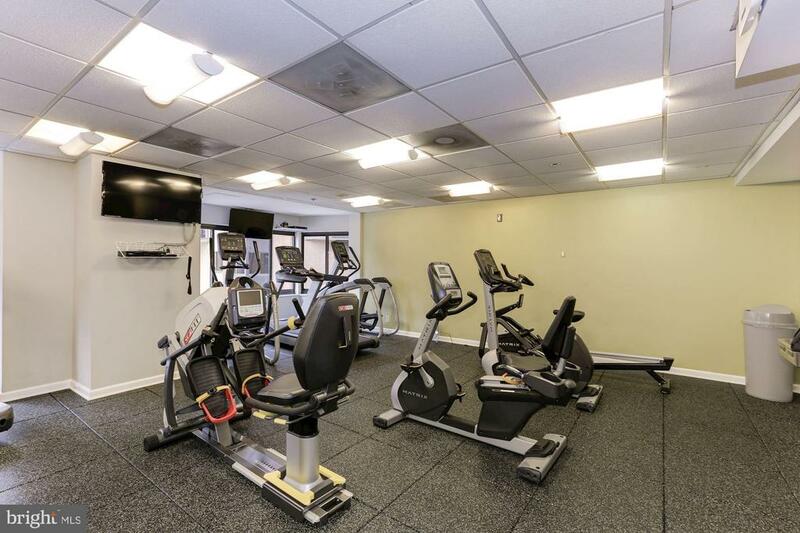 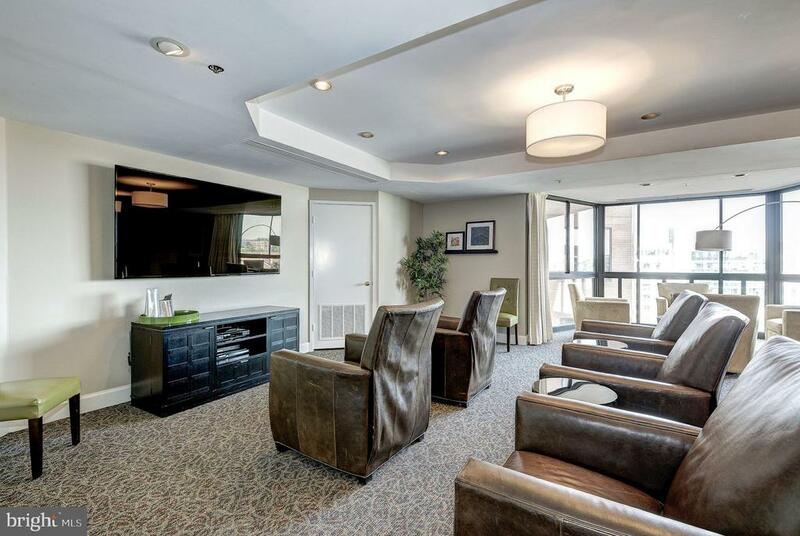 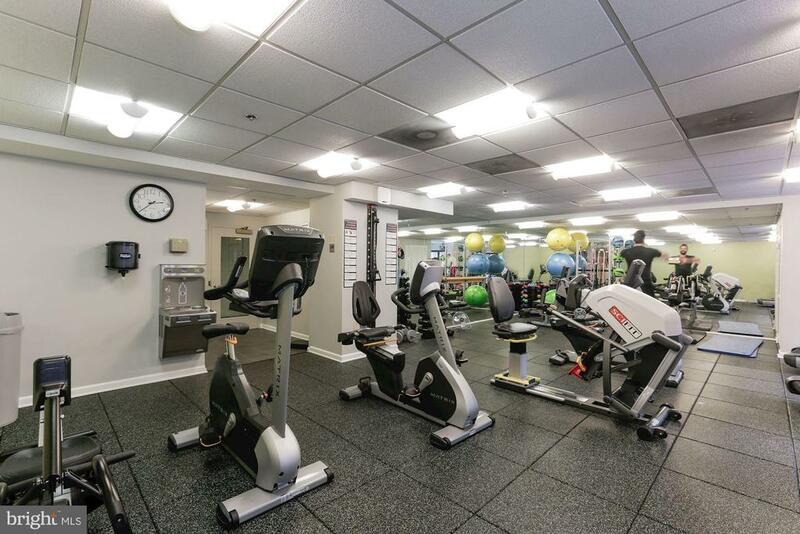 The Alta Vista features 24/7 front desk, a fitness center, party room and more! 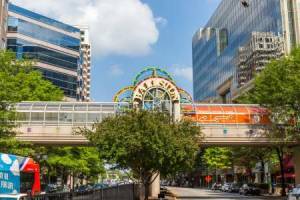 The community is located directly on top of the Ballston Metro and is just a block away from the brand new Ballston Quarter. 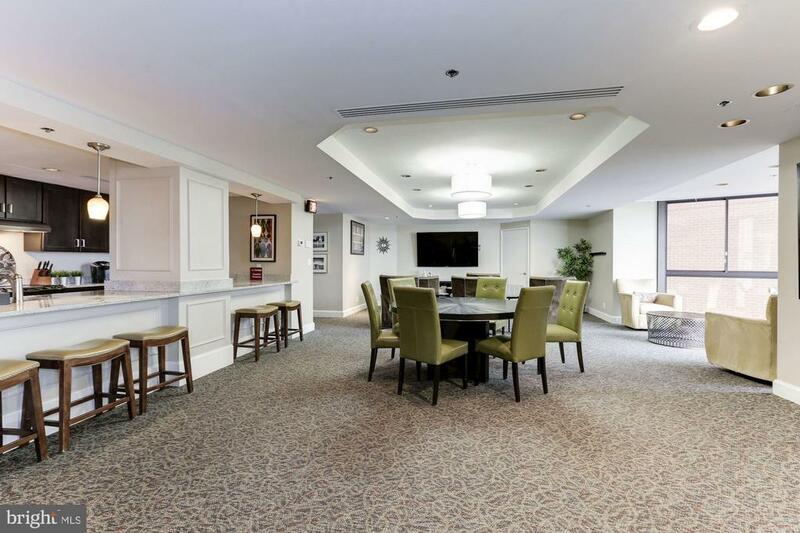 Public parking garage is garage P1 to P3, rent spaces from $100 a month. 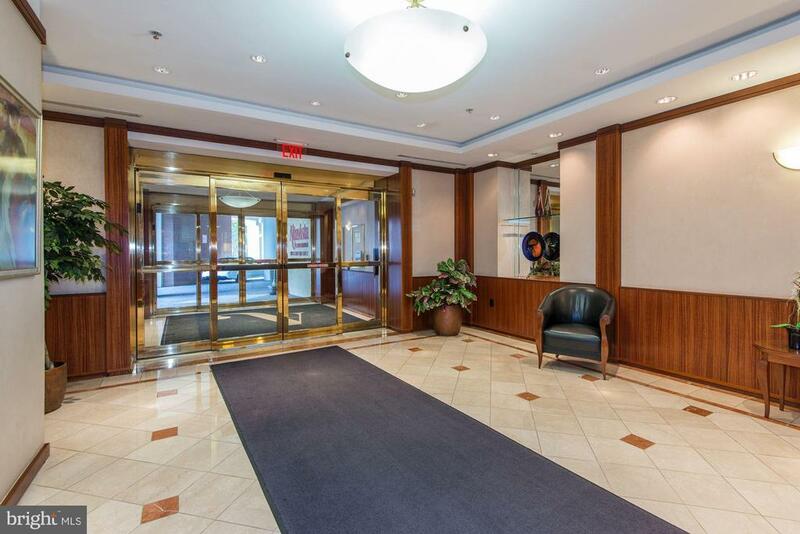 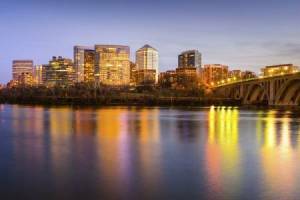 The location is convenient to I-66, public transportation, D.C., Amazon HQ2 & National Landing, and everything the area has to offer!